Northern Heating and Air serves both residential and commercial heating and air conditioning needs. Our HVAC service areas include Glens Falls, Queensbury, and Saratoga Springs. Every customer’s individual needs are important to us at Northern Heating and Air. 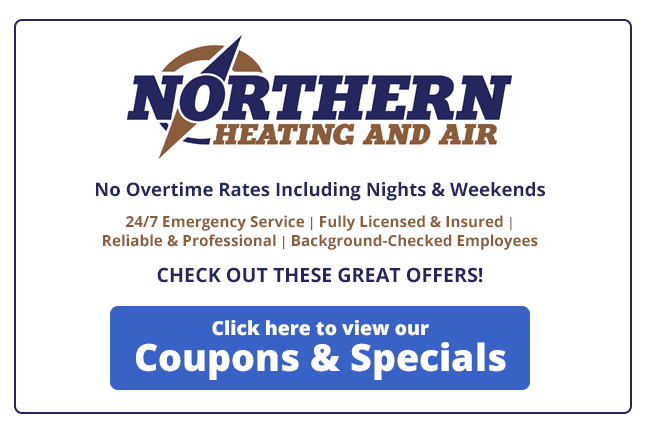 Northern Heating and Air is ready to take care of all your heating and air conditioning needs, including installation, repair, replacement, and maintenance. When you need residential heating, cooling, and HVAC services in Glens Falls, Queensbury, Saratoga region, our expert staff and technicians can provide the expertise you need for all of your heating and cooling needs.